Ginger is a short film from the Cannes 2016 Short Film Brochure, also selected into the Short Film Corner at this year’s festival. Read our short Q&A with the director, Selina Sondermann. 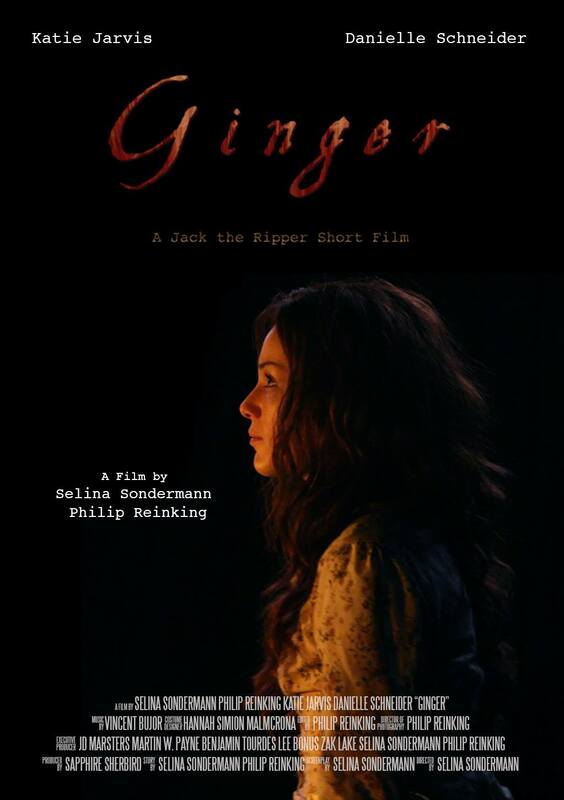 Ginger is about the “Jack the Ripper” case from 1888, it focuses on the women who were affected by those murders. Selling their bodies was the only way they could survive in the merciless London of this time yet this very profession led to their deaths. My film deals with what little is known about these women’s lives and doesn’t define them by what they did or how they died. I think anyone can enjoy this film and take something away from it. While there are no real gore elements, horror fans could definitely appreciate this spin on the case they are most likely very familiar with. It is difficult to gauge audiences and I wouldn’t want to generalise. Overall, I would say the target audience are people who like narrative short films. 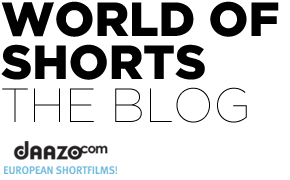 I believe the Short Film Corner is a great way to get started on getting your film out there. 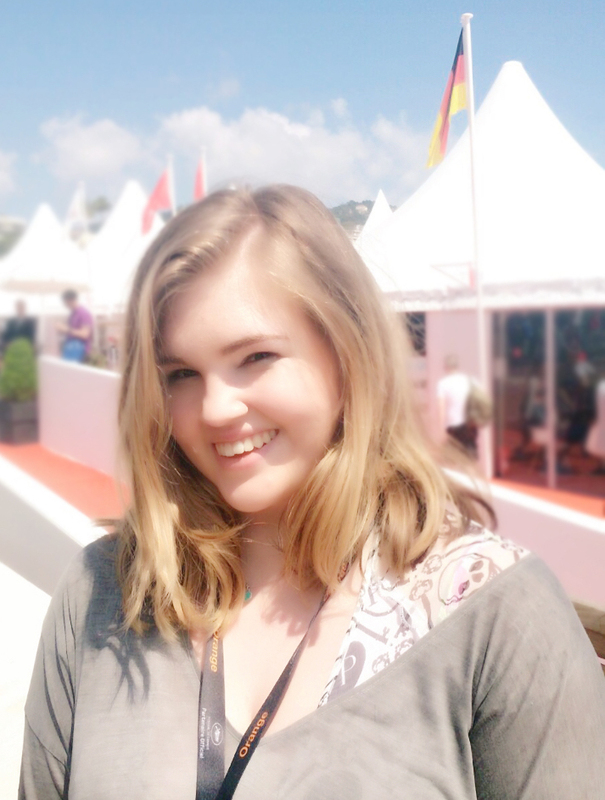 Philip Reinking, who created Ginger with me, and I thought Cannes would definitely gather the right audience for our short because short films have a firmly established place at the Festival and independent films are valued greatly.